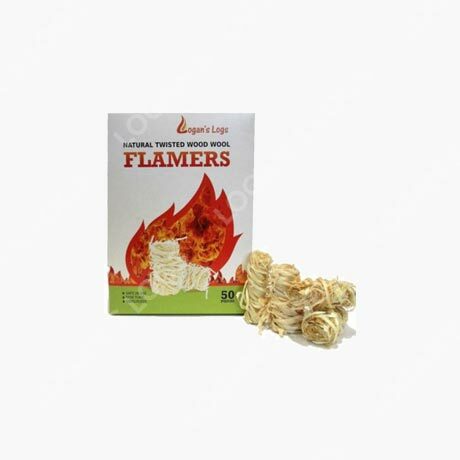 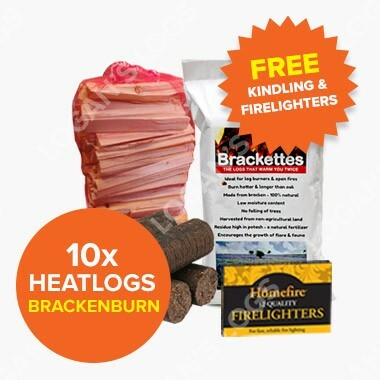 Buy this product for as low as £105.00 each. 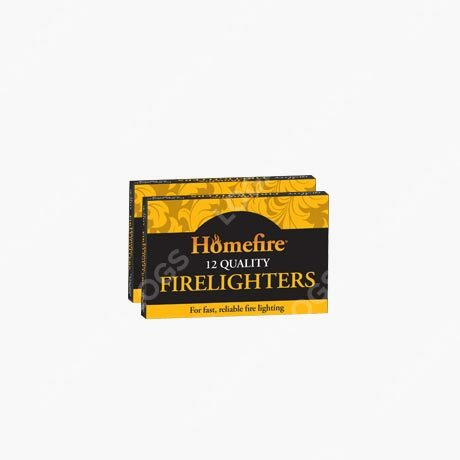 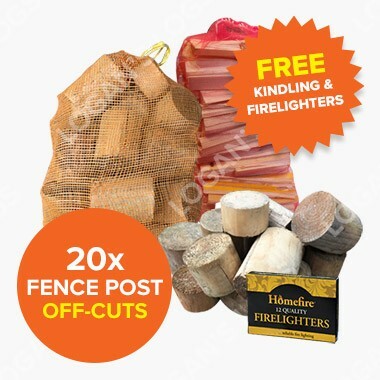 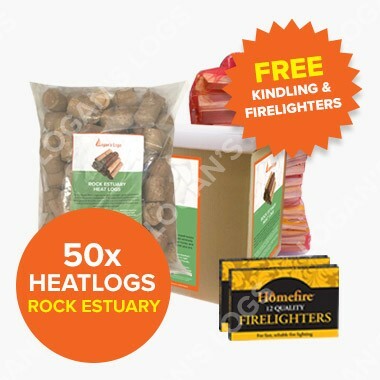 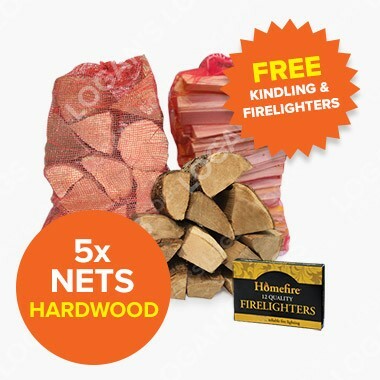 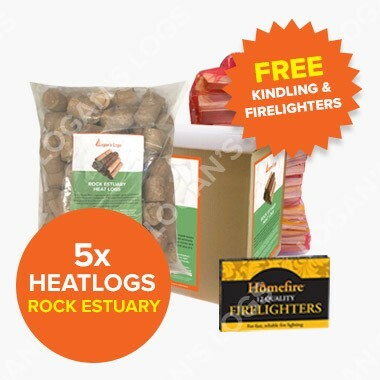 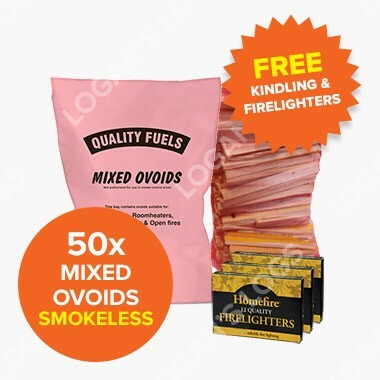 Price Includes: FREE Kindling and Firelighters. 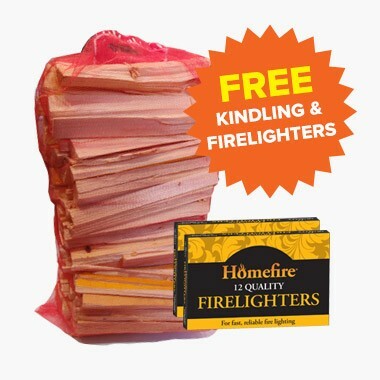 This product is only available for delivery in Cornwall. 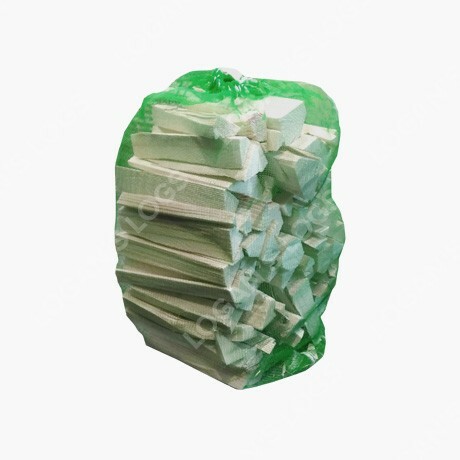 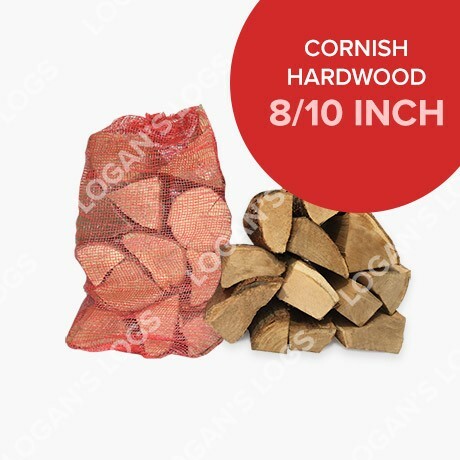 Our Part Seasoned Hardwood in Loose Load contain the finest, Premium Quality Wood. 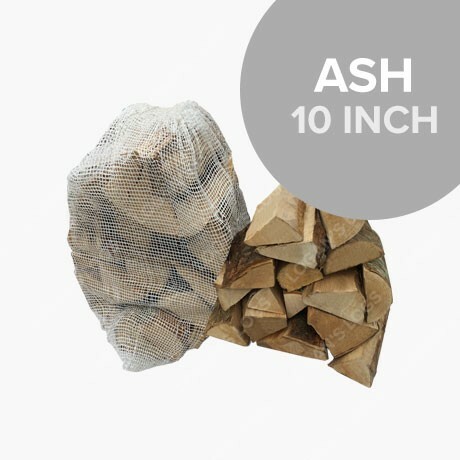 You will receive a mix of Beech, Southern Beech, Cherry and Oak. 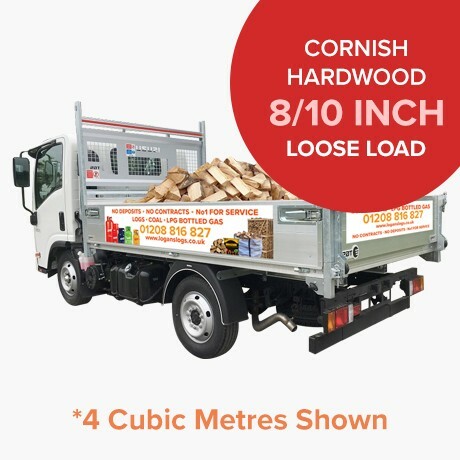 All our Part Seasoned Wood is grown, harvested in Cornwall and has an average moisture content of 35%. 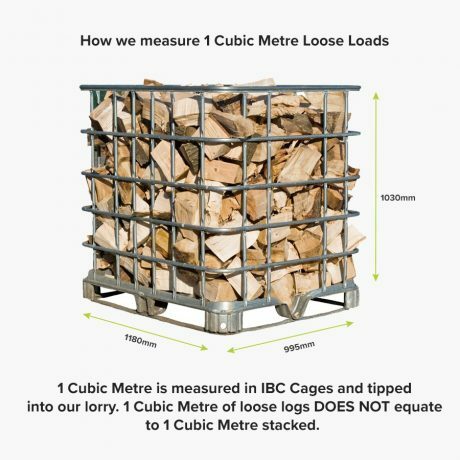 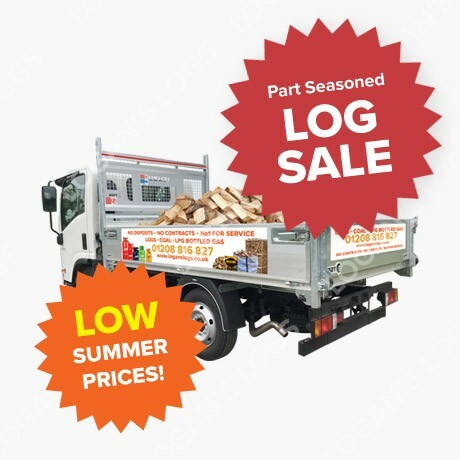 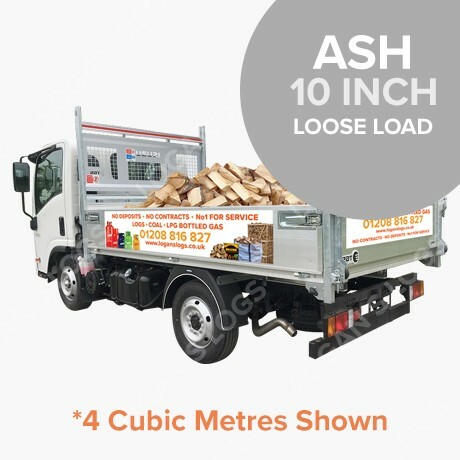 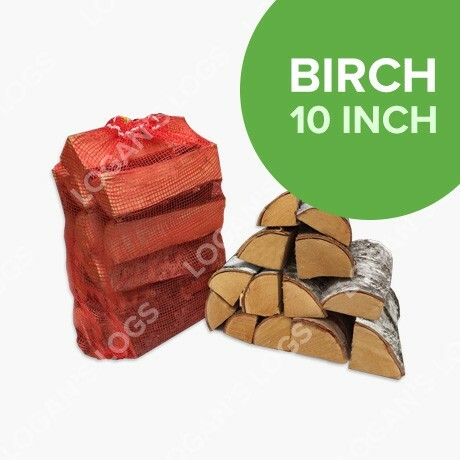 Our Part Seasoned Hardwood Logs come in 8, 10, 12, 14 Inch.